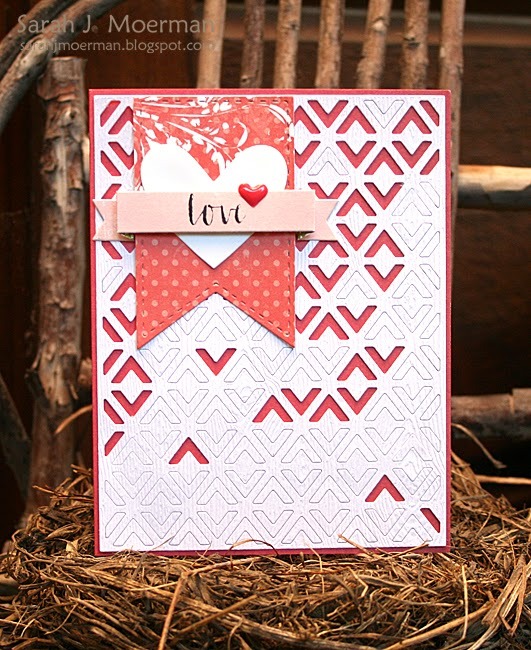 I'm back today to announce the winner of the Simon Says Stamp November 2014 Card Kit: Winter Jubilee... and to share a few cards made using the new Simon Says Stamp Cold Hands, Warm Heart release. I'm back to share a final card using the fabulous new Simon Says Stamp Monthly Card Kit: Winter Jubilee! 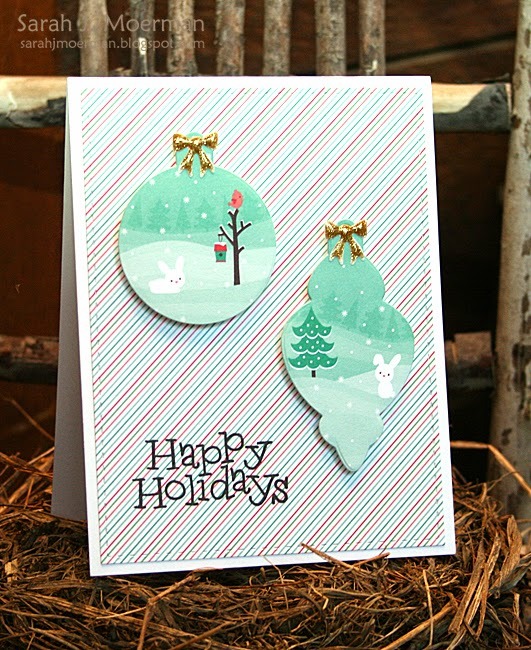 For this card I wanted to use the adorable bunny scene paper to create ornaments with the new Simon Says Stamp Holiday Ornaments Dies. The MME Wild Enamel Shapes included these gold bows which were just perfect for the ornament tops. 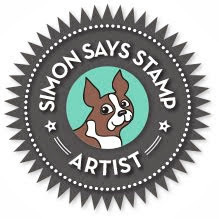 Just a reminder that you can pick up the Simon Says Stamp November Card Kit HERE for just $24.95 + shipping. If you like to receive this kit and future kits for only $19.95 + shipping per month, you can SUBSCRIBE HERE. 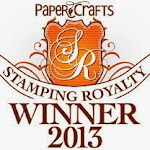 I also have an extra Simon Says Stamp November 2014 Card Kit to give away thanks to sweet Heidi, owner of Simon Says Stamp! Just leave a comment on any or all of my November Card Kit posts by the end of Tuesday, October 21st and I'll announce a winner on the 22nd. 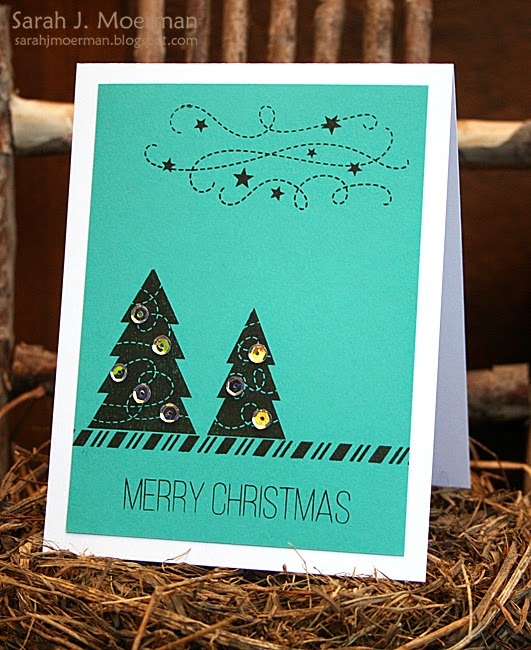 Simon Says Stamp November Card Kit: Merry Christmas (& GIVEAWAY)! 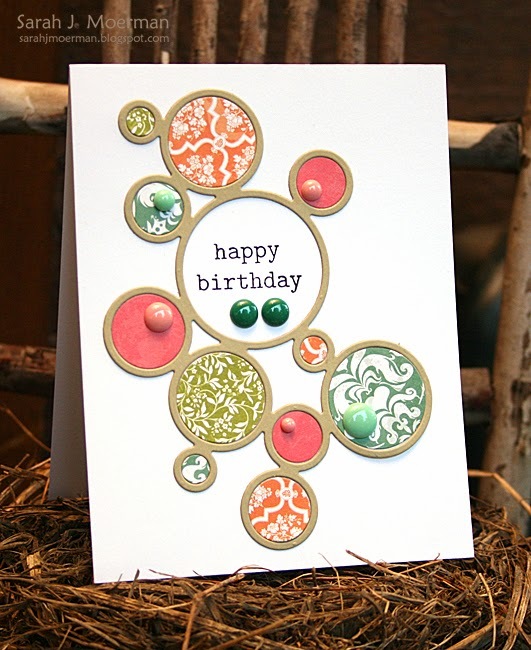 I'm back to share another card using the fabulous new Simon Says Stamp Monthly Card Kit: Winter Jubilee! 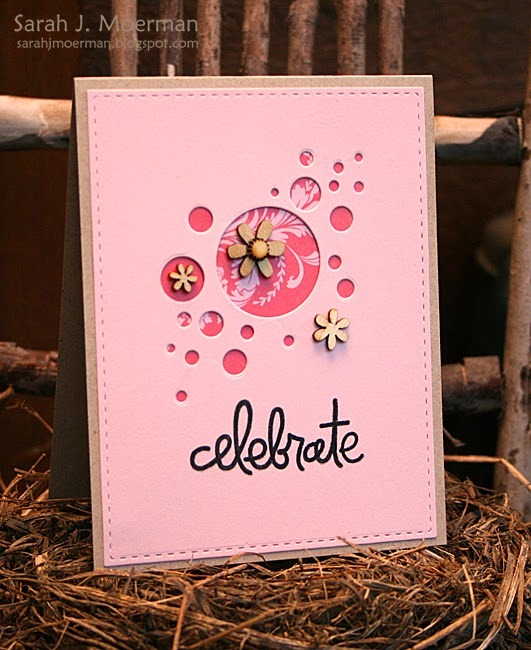 For this card I focused on using the Simon Says Stamp Be Joyful Stamp Set found in this month's kit to create a silhouette scene. In hindsight... maybe I should have white heat embossed the stars? I kept things fairly simple, just adding some of the sequins from the kit to the trees with the Multi Matte Medium that comes with the kit. Simon Says Stamp Cold Hands Warm Heart Release!! !